East coast routes are one of the most popular during winter and summer seasons. Availability for drivers is more likely to be high than other routes heading west. The cost to transport a car from Jacksonville FL to NYC is about $650-$850. If vehicle origin is at the port additional fee will be added. Submit a request to ship your car HERE. 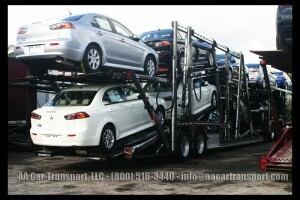 Need more information about Car Transport from Jacksonville FL? Read Here! Did you know? You can get more information about how much does it cost to transport my car from Jacksonville to New York or any other route by calling us at (800) 516.3440. © 2019 AA Car Transport. Todos los derechos reservados.